Creepy swamp. Watch free broad nature photography. 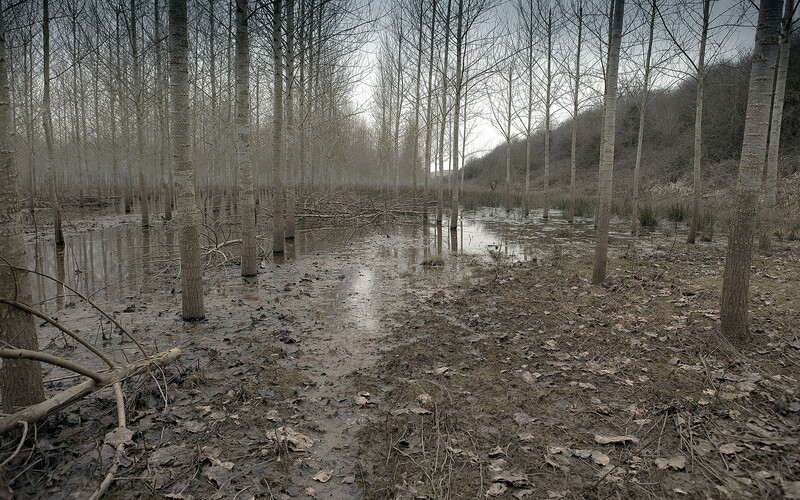 Forest, trees, mud, leaves. Photos of nature. c Watch free broad nature photography. Forest. Watch free broad nature photography. Forest. Forest trees. Wild forests, mountains and steep cliffs with lighting and harmonious environment for the desktop. Works of art in a natural style. Swamp, leaves, dead. Previous h Amazing view of nature.